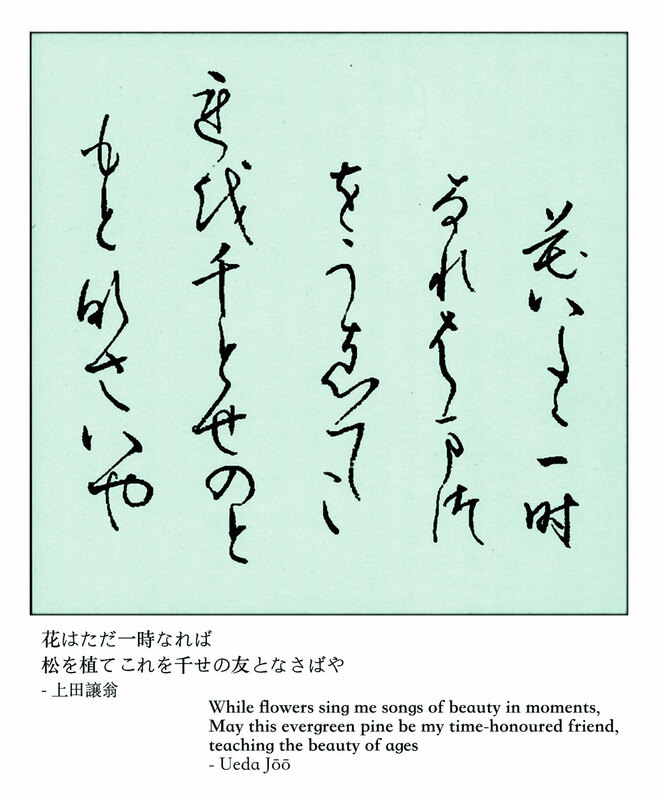 Preferred thick tea of Ueda Sōkei, the 16th Grandmaster of the Ueda Sōko Tradition of Chanoyu. 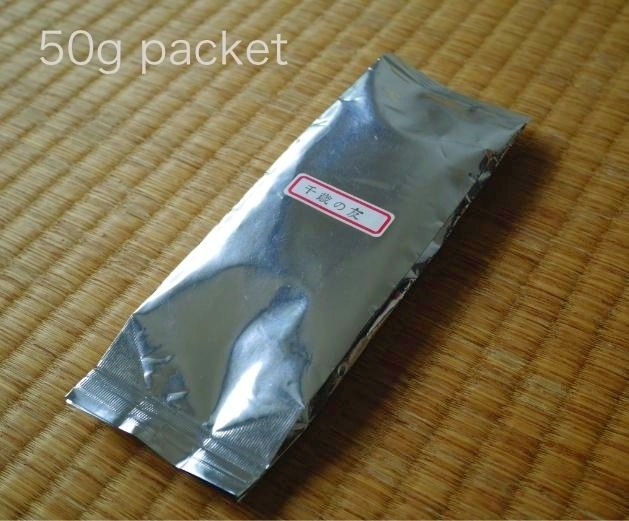 This thick tea is used in the majority of official Ueda Sōko Ryū tea gatherings and events. 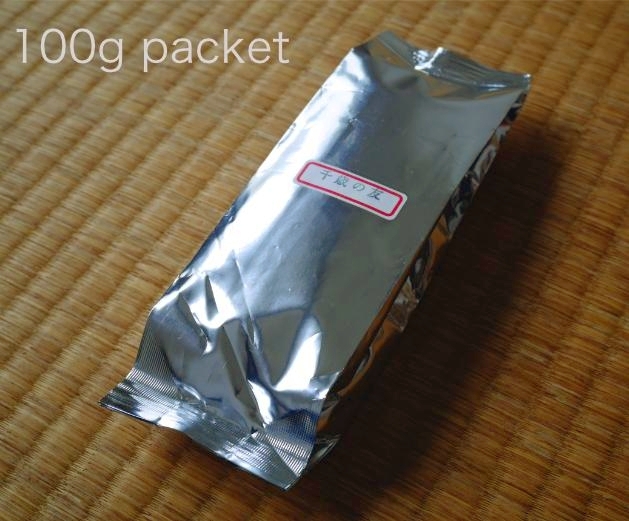 Matcha shipped fresh, directly from the maker in Onomichi, Hiroshima Prefecture, Japan. 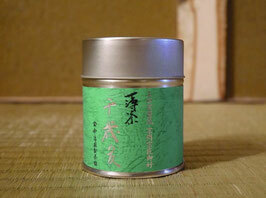 Can be used both as a 'koicha' (thick tea) grade matcha, and an 'usucha' (thin tea) grade matcha. 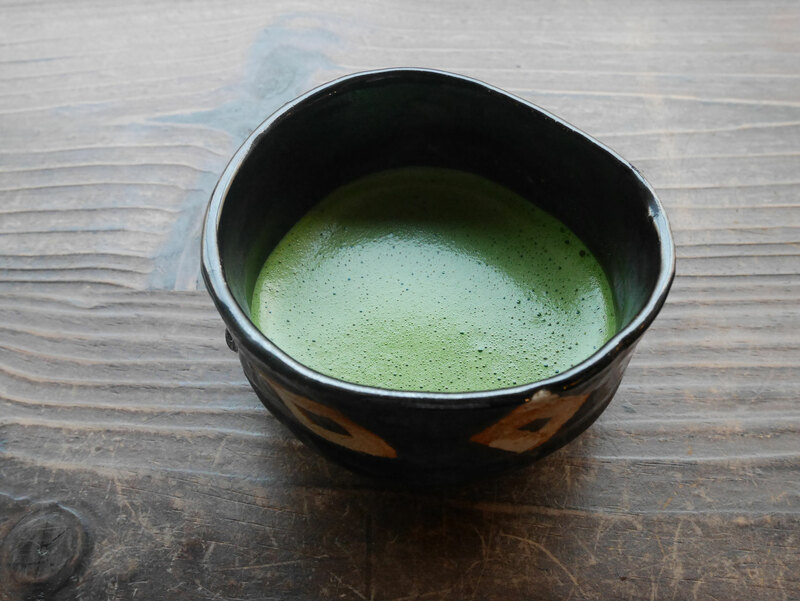 The matcha prepared as koicha (thick tea) is shown in image where the matcha has a smooth surface and the tea bowl is sitting on a cloth. 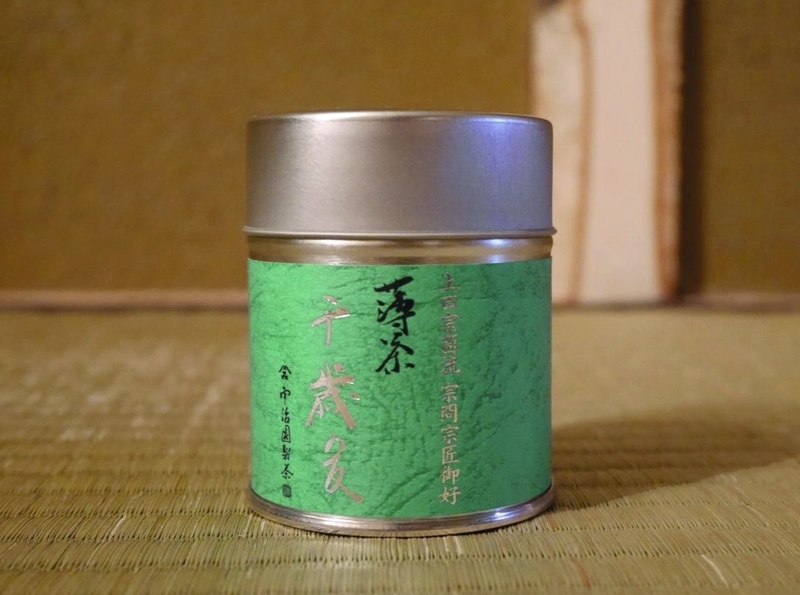 The preferred thin tea of Ueda Sōkei, the 16th Grandmaster of the Ueda Sōko Tradition of Chanoyu. 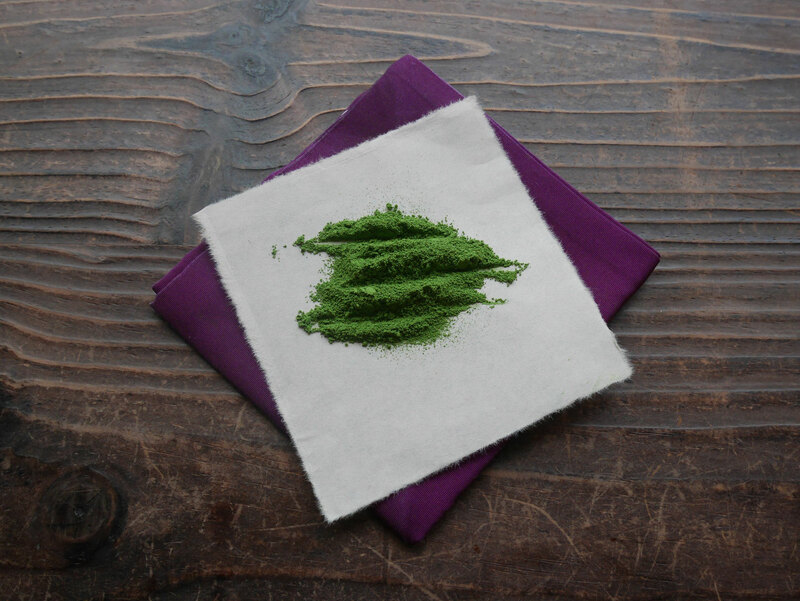 'Time-honoured friend' (Japanese: 千歳の友 Chitose-no-tomo) is a thin tea (usucha) grade matcha commonly used to treat guests in tea gatherings conducted by the Ueda Sōko Tradition of Warrior Tea.